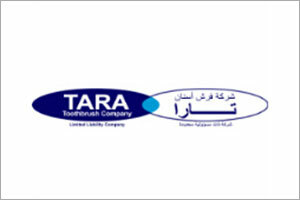 TARA TOOTHBRUSH COMPANY LLC is one of the high quality toothbrushes producing company in Saudi Arabia. 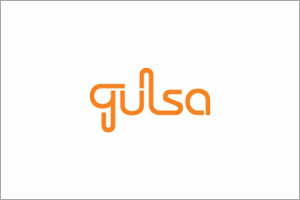 The products are manufactured with care and used as a Dental cleaning tool. The top 3 markets of TARA are Saudi Arabia, Africa and Middle East. Visit their stand B147 at 02nd MEDEXPO ETHIOPIA 2019 to check out their high quality toothbrushes. GULSA TIBBI CIHAZLAR VE MALZEME SAN.TIC.A.S. is a global company that has global goals in the dentistry materials market, with the aim of renewal on the foundations of the past. Visit their Stand B116 at 02nd DENTEXPO ETHIOPIA 2019.